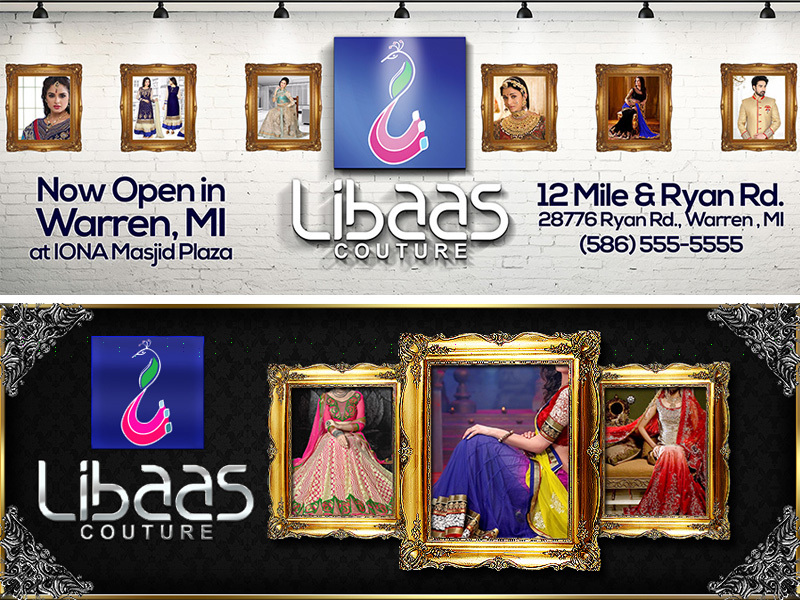 Libaas Couture, LLC, a Michigan based Indian Fashion Designer and Clothing Shop required branding, consultation, and marketing materials designed for their company. Given that the company has been in this industry for over a decade and considering number of competitor in the industry, we know we had a challenge ahead of us. 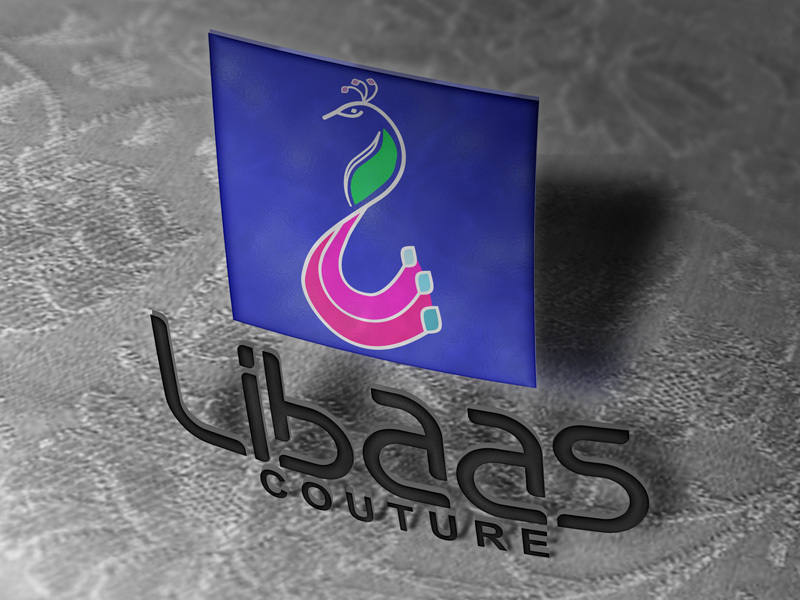 After much research and pitch, finally the name "Libaas Couture" was chosen to be the brand name. 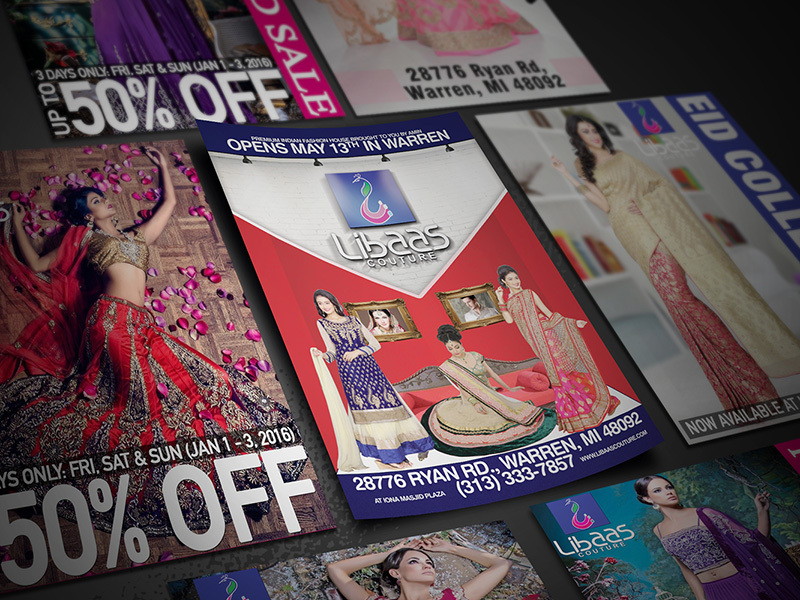 For centuries, Indian culture has been known for their bright usage of colors and patterns. Peacock symbolises Vision, Royalty, Spirituality, Awakening, Guidance, Protection, & Watchfulness. In Hinduism, the Peacock is associated with Lakshmi who represents patience, kindness and luck. 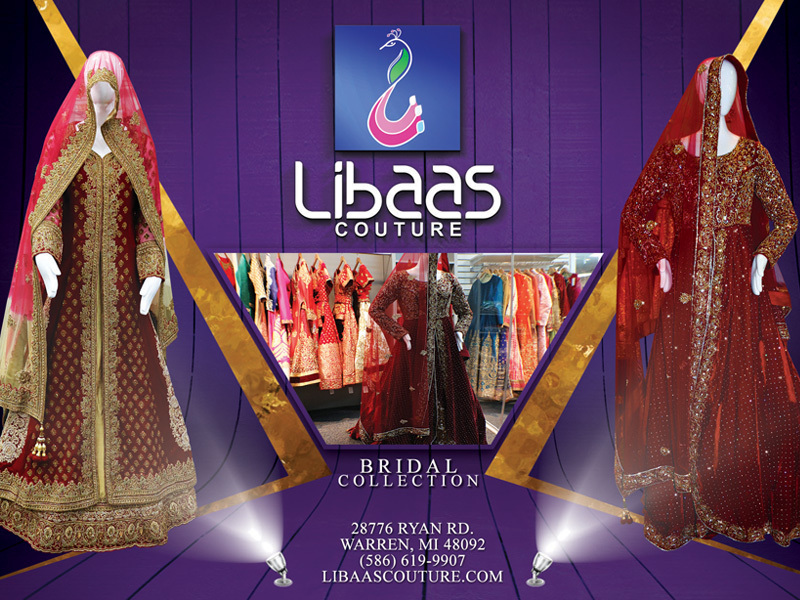 Combining these two ideas into one, thus creating a colourful peacock that represents the brand identity of Libaas Couture. 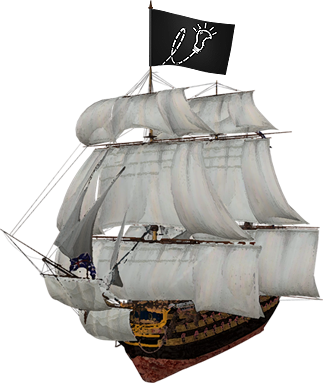 Peacock is also gently position in a posture that creates the cursive L shape for 'Libaas'. Along with the brand identity design, a number of other promotional things were also designed.